Sinead Lambe takes the women’s honours as Jon-Jo Doherty tops the men’s parkrun rankings. Sinead Lambe ran 18:25 at the Malahide parkrun to record the fastest women’s time across Ireland on Saturday (April 13). 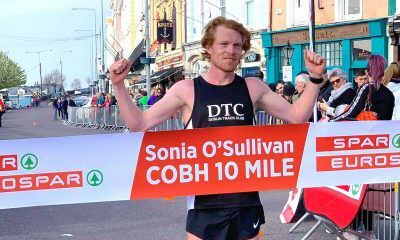 The Donore Harriers runner kept her impressive streak going and has now topped the parkrun rankings for the third consecutive week. 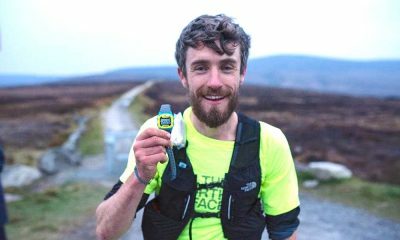 English runner Jon-Jo Doherty was the quickest man on Saturday after running 16:20 at the Buncrana event in County Donegal. The St Helens Sutton athlete, who has a 5k road personal best and parkrun best of 16:00, was running at parkrun for the 40th time. 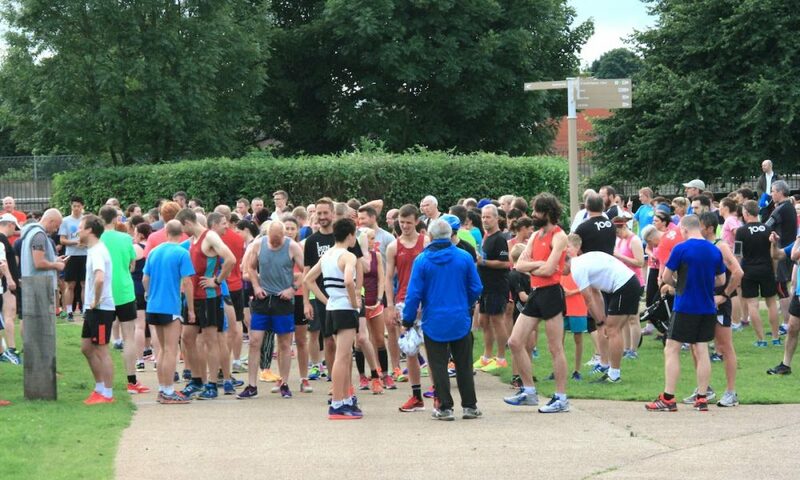 Sarah Baryga was the second quickest woman this week after posting 18:38 at the Shanganagh parkrun. Baryga of Bray Runners was only seven seconds outside her parkrun best on her 123rd Saturday morning outing. 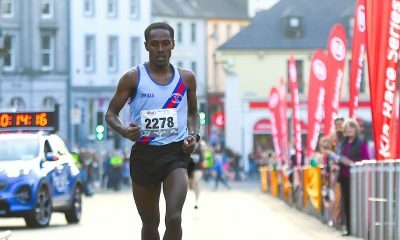 Waterstown parkrun hosted the second fastest man with Josh O’Sullivan-Hourihan running 16:29 on Saturday. 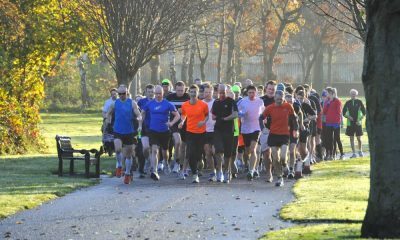 It was a new best for the Donore Harriers runner on his 37th visit to parkrun. Ormeau parkrun and Belfast Victoria were the most represented events with three runners among the top 10.